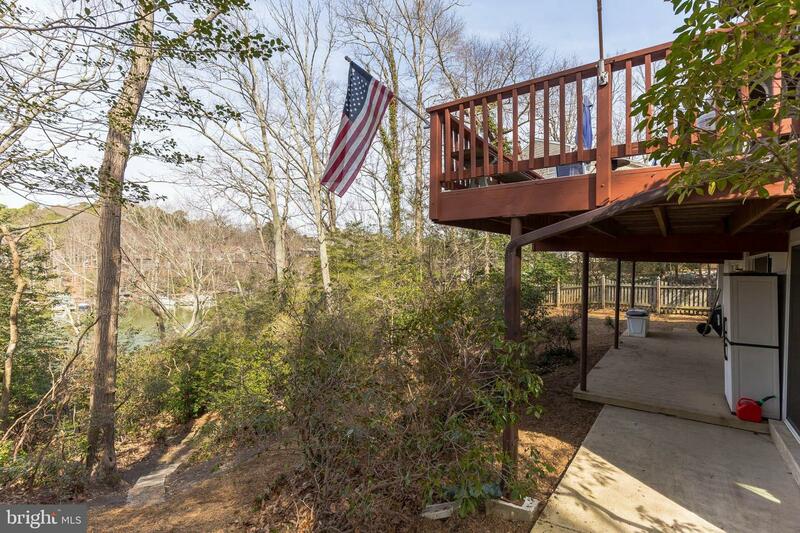 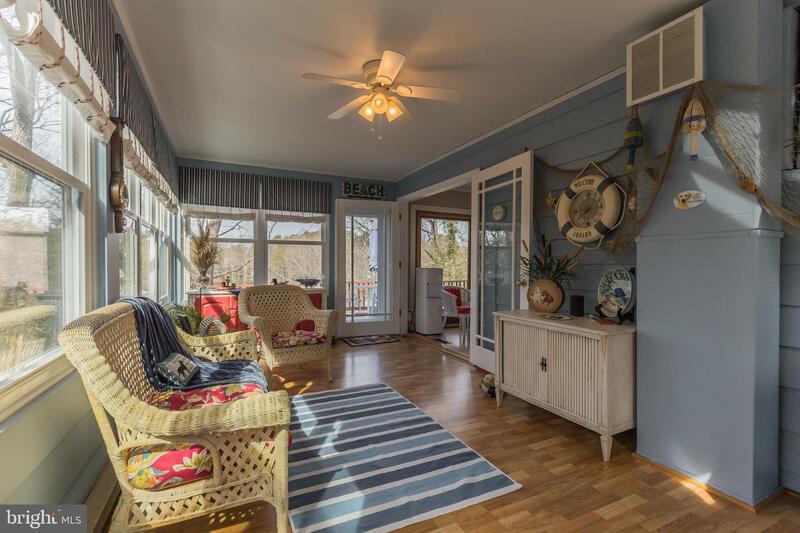 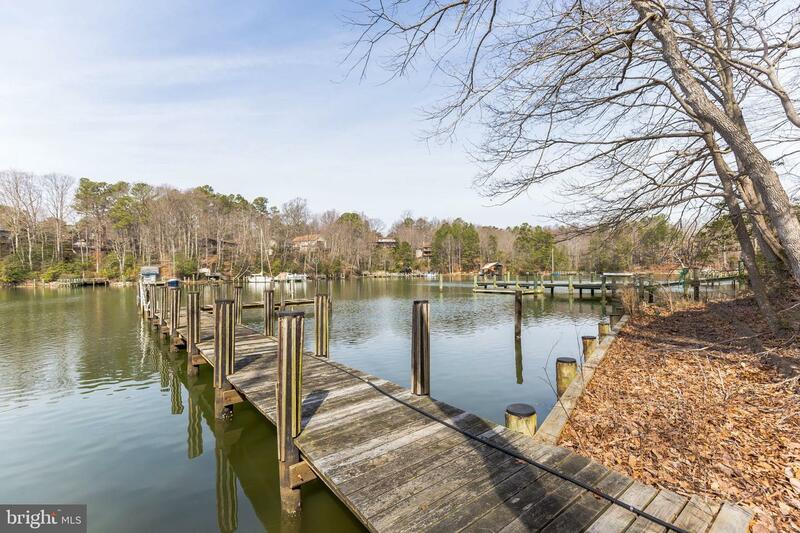 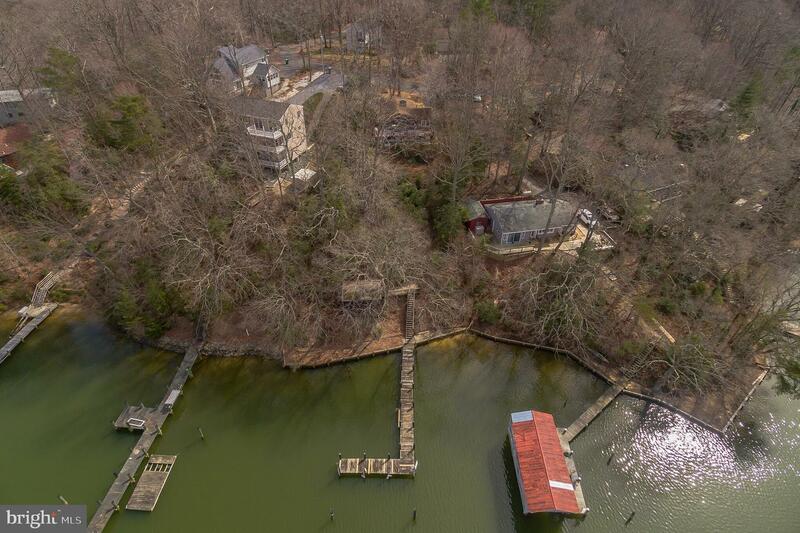 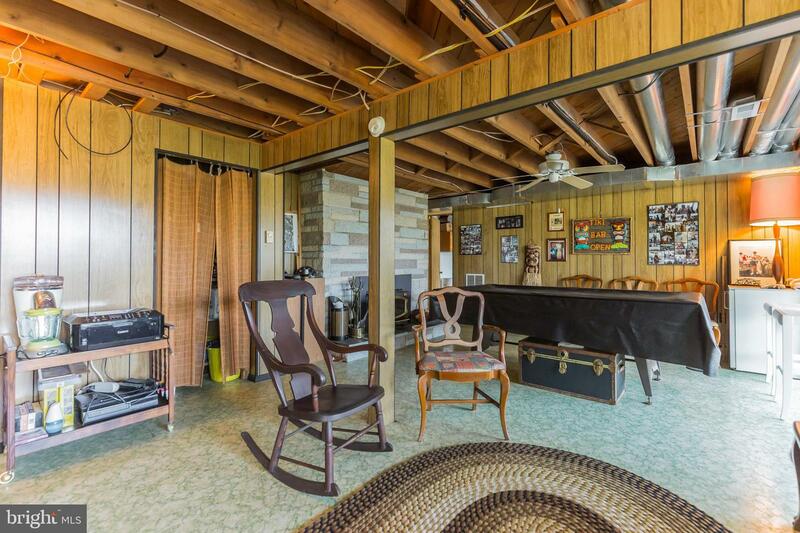 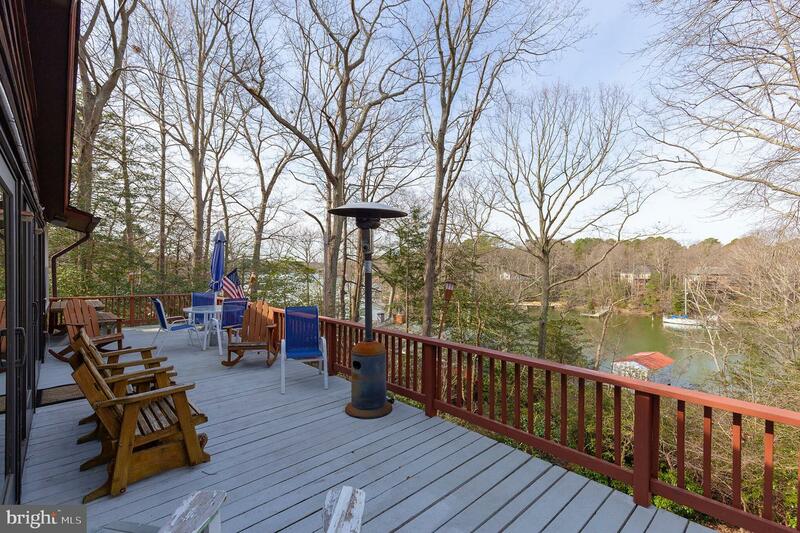 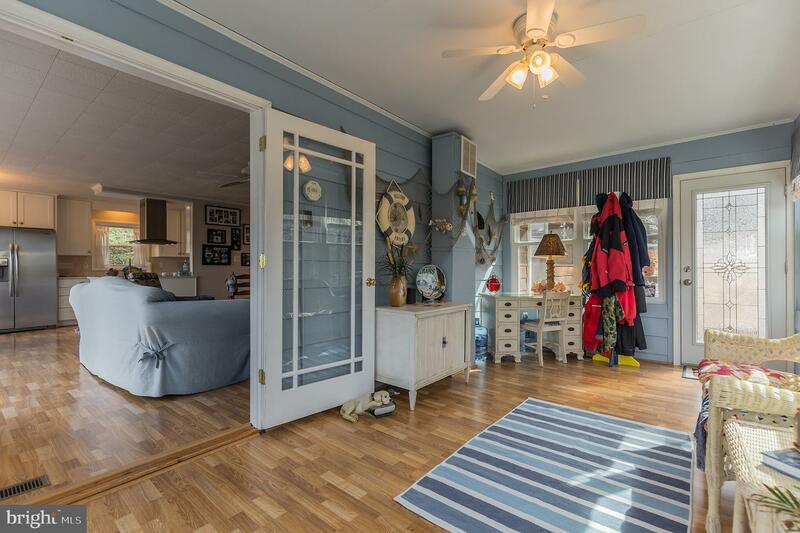 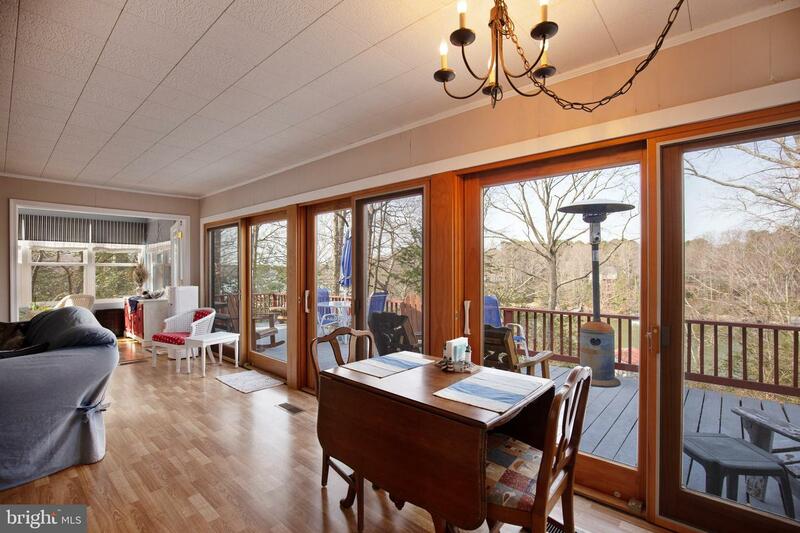 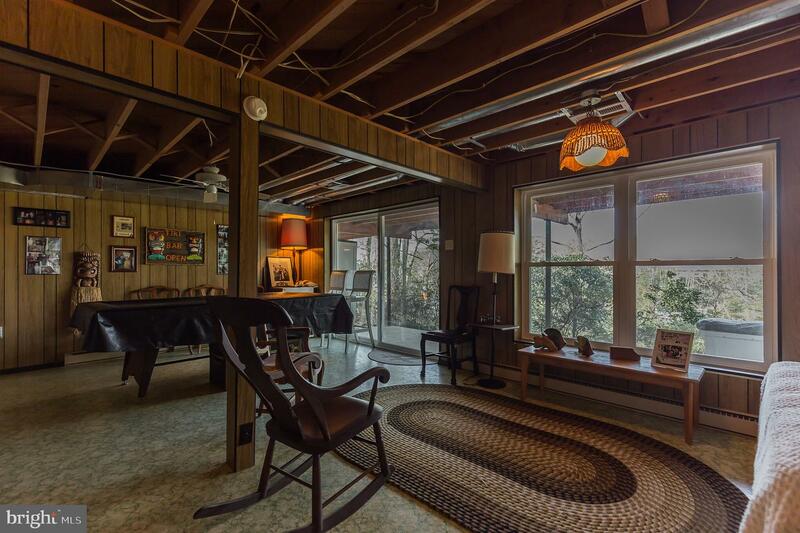 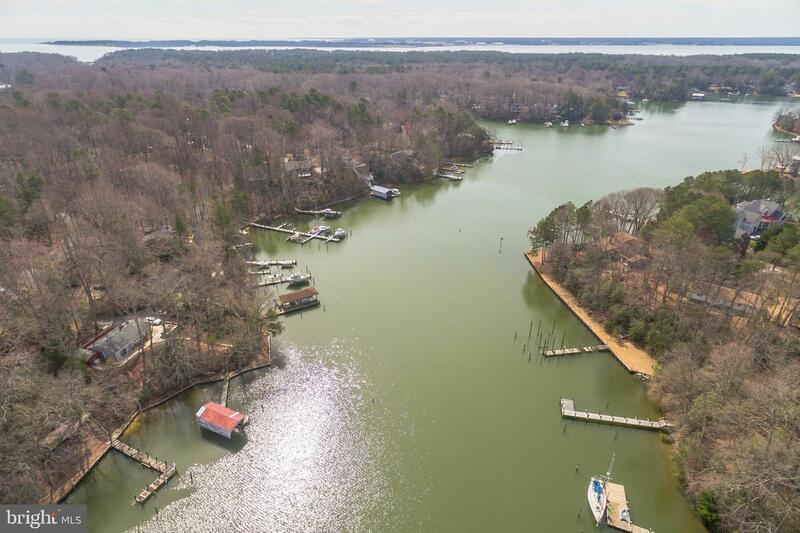 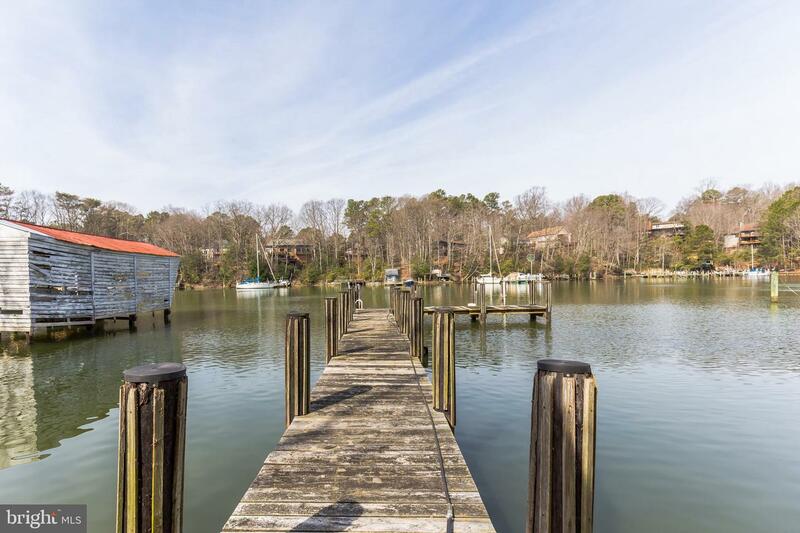 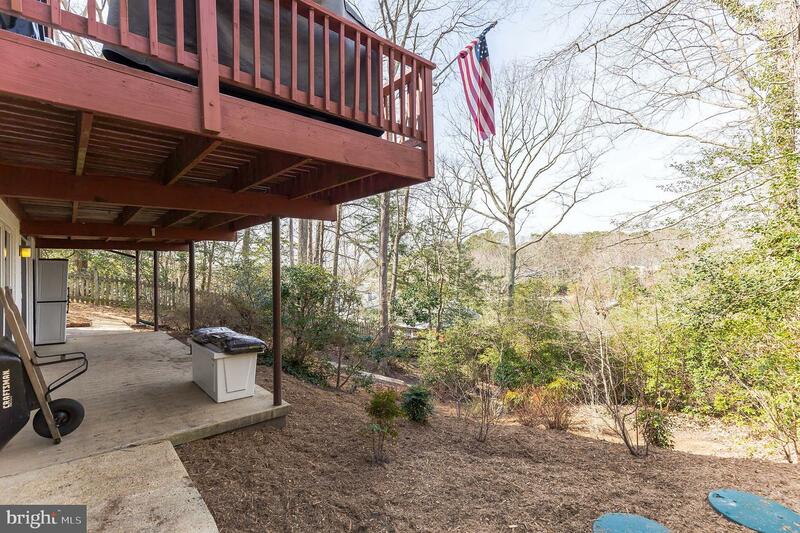 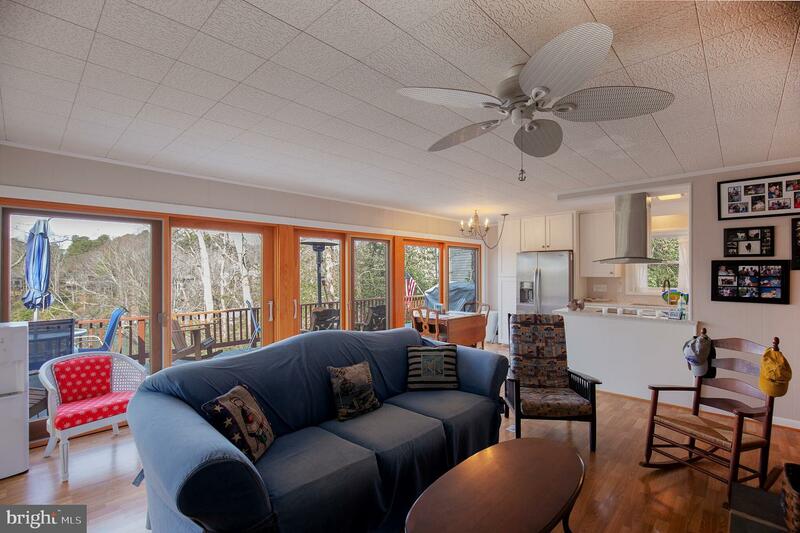 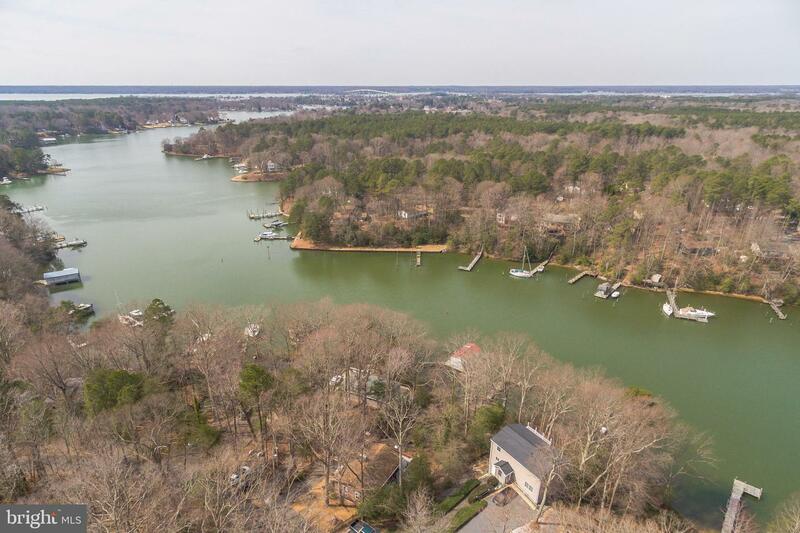 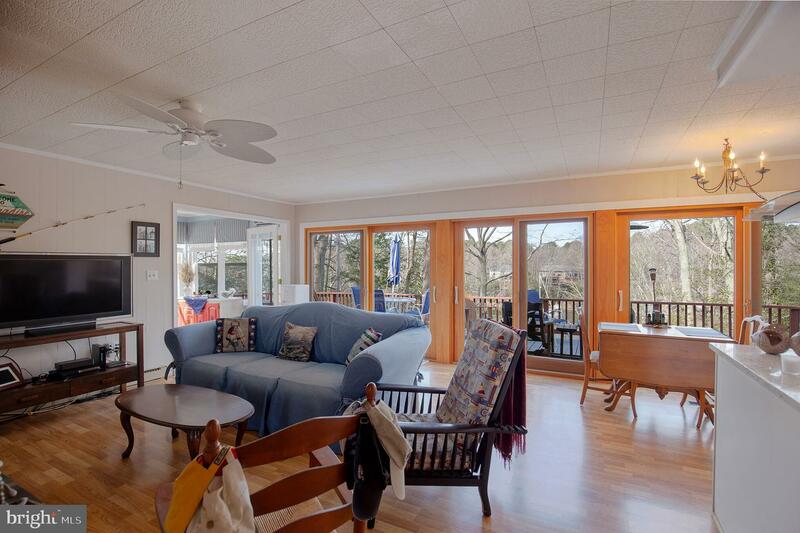 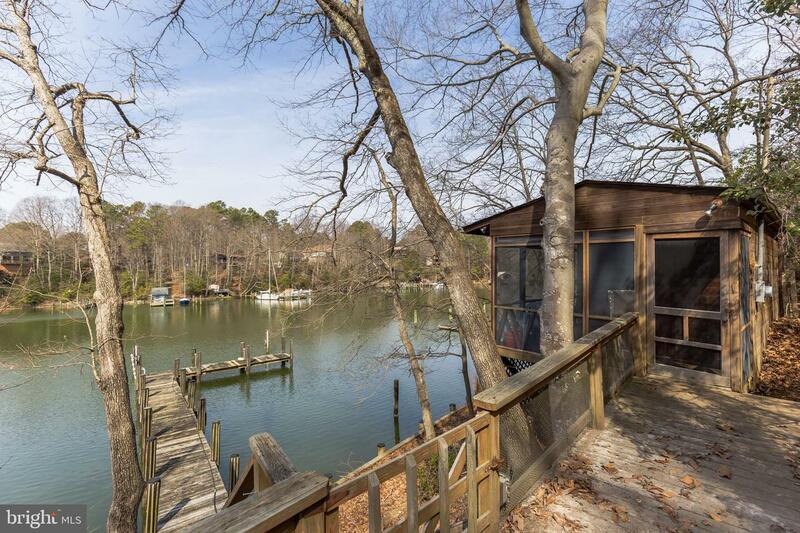 Charming 3BR+den/2BA WATERFRONT on Mill Creek with private pier (4.5 MLW) & screened-in waterside cabana. 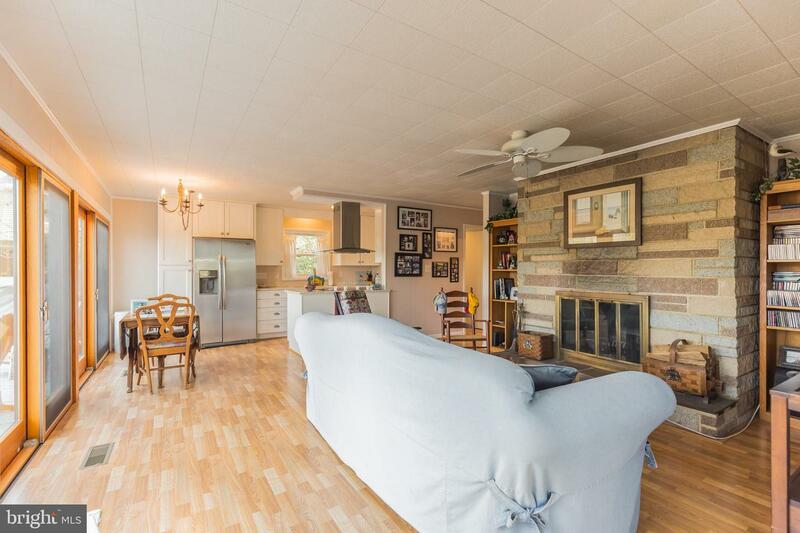 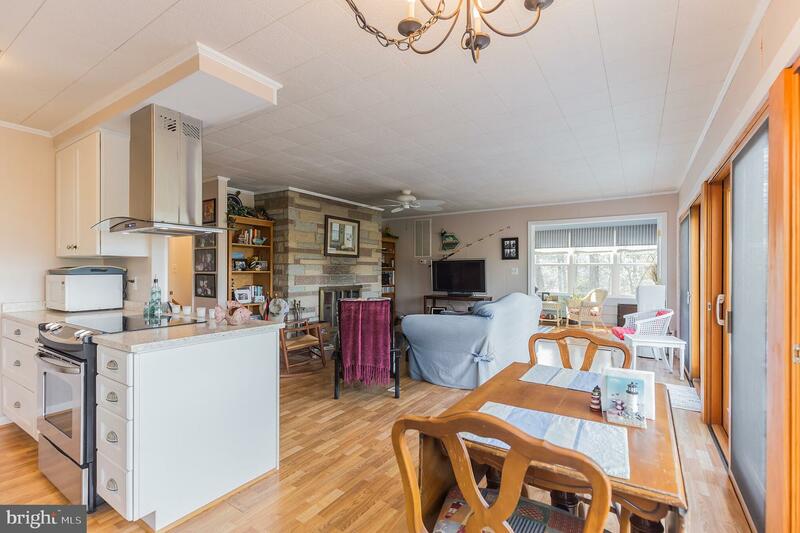 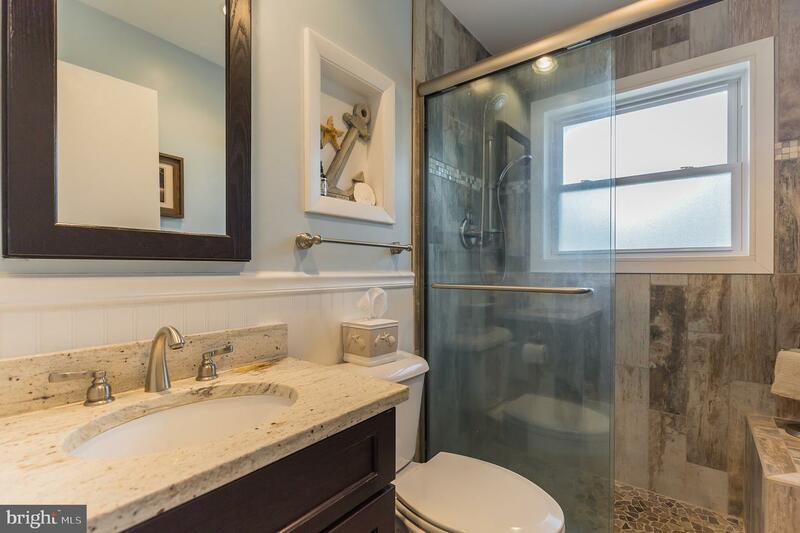 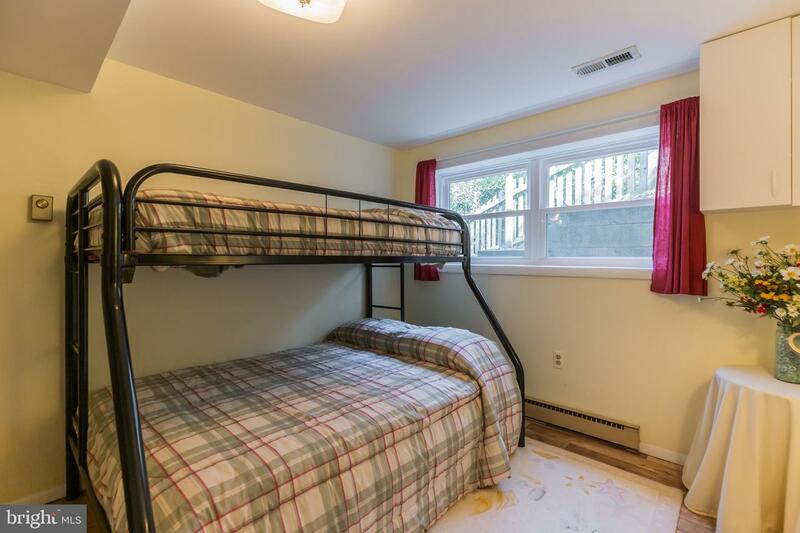 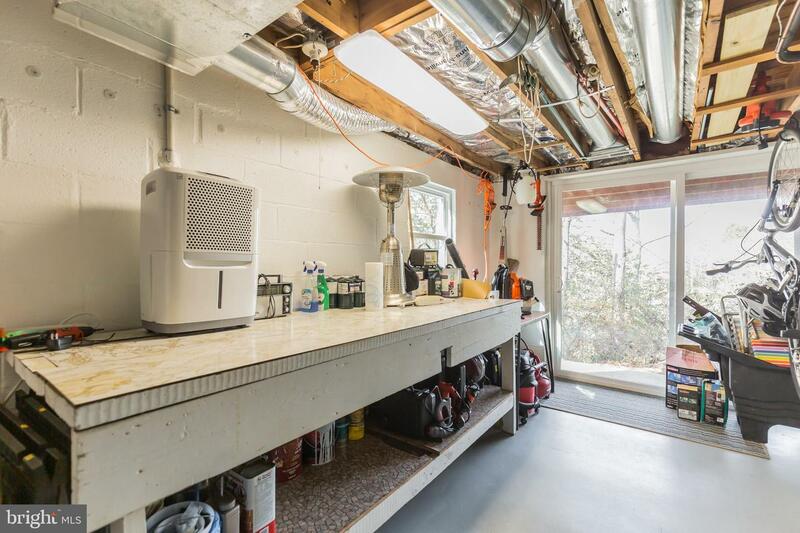 Owners totally renovated home (138K!) 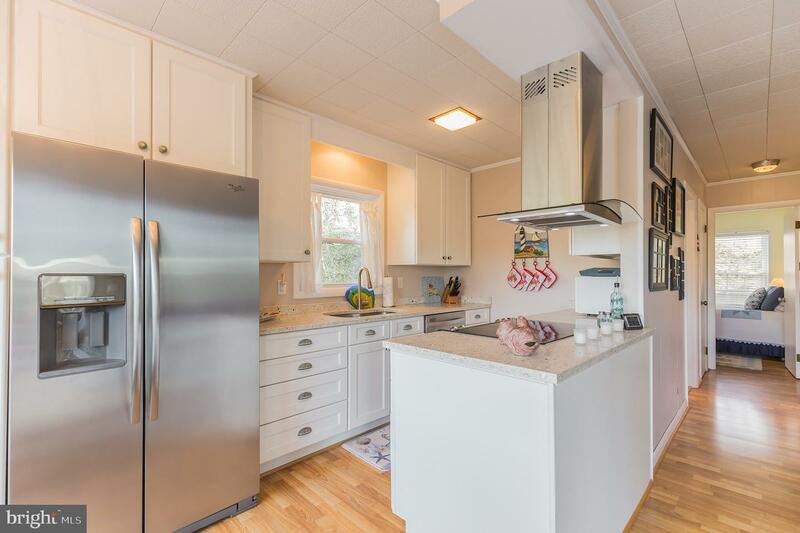 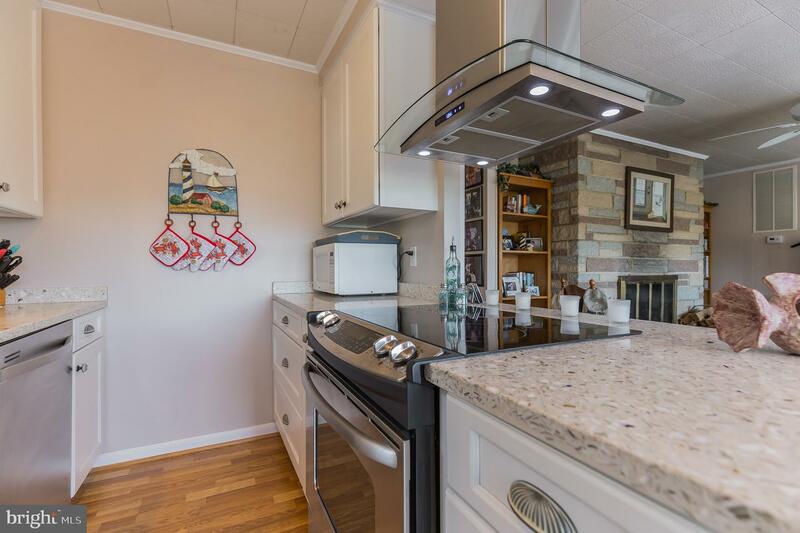 - gorgeous new kitchen, new high-end bathroom, new flooring thru-out, windows, Pella sliders, French doors, HVAC & ductwork, well, roof, wood fence. 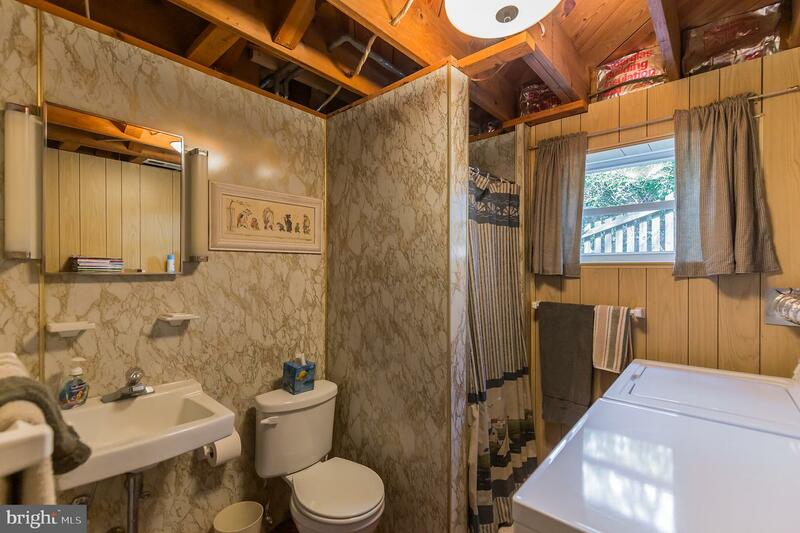 New septic. 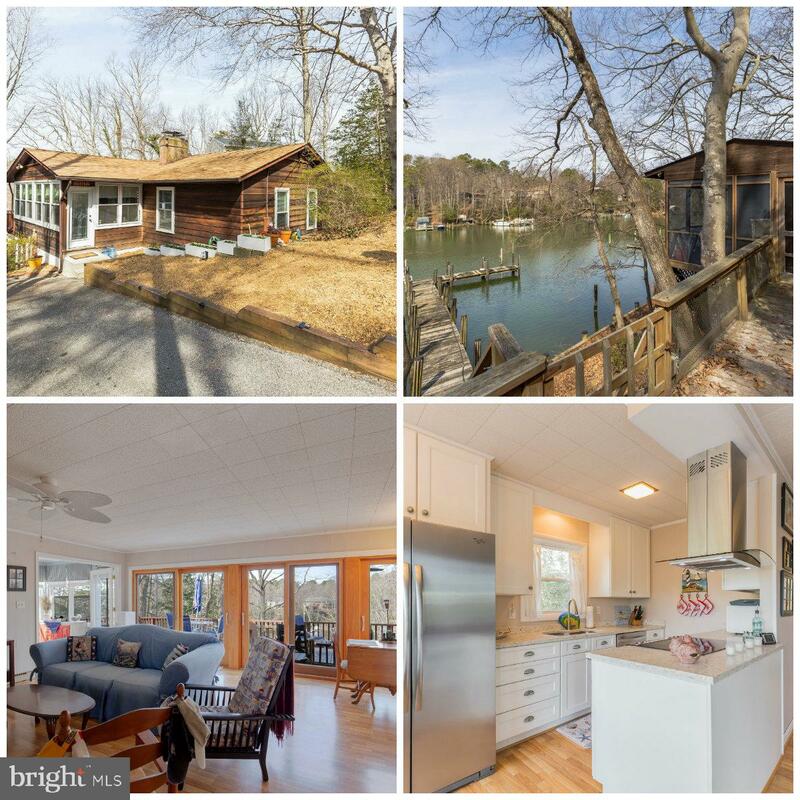 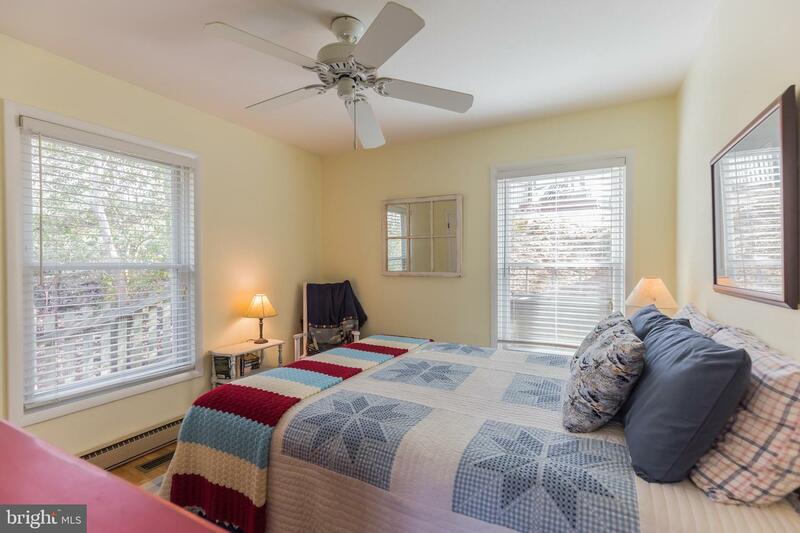 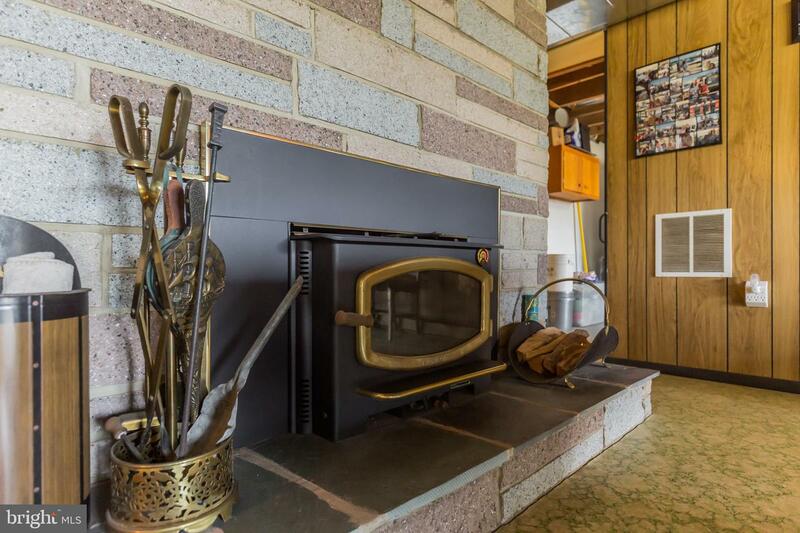 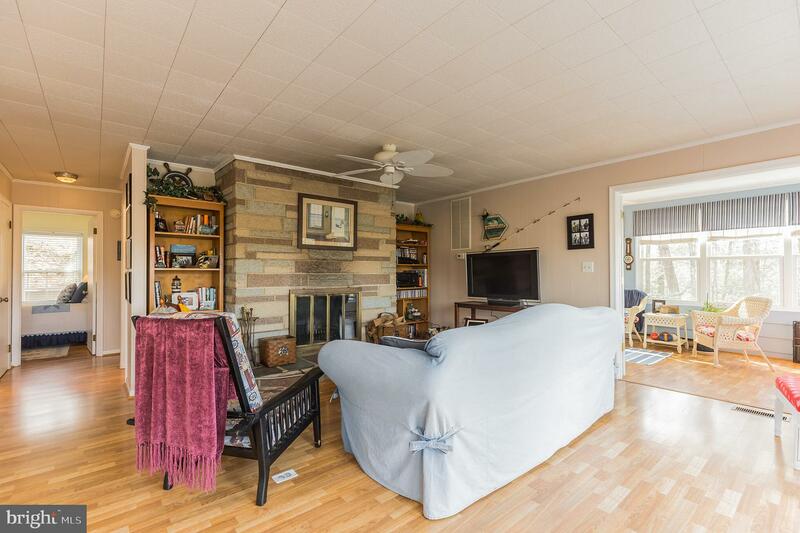 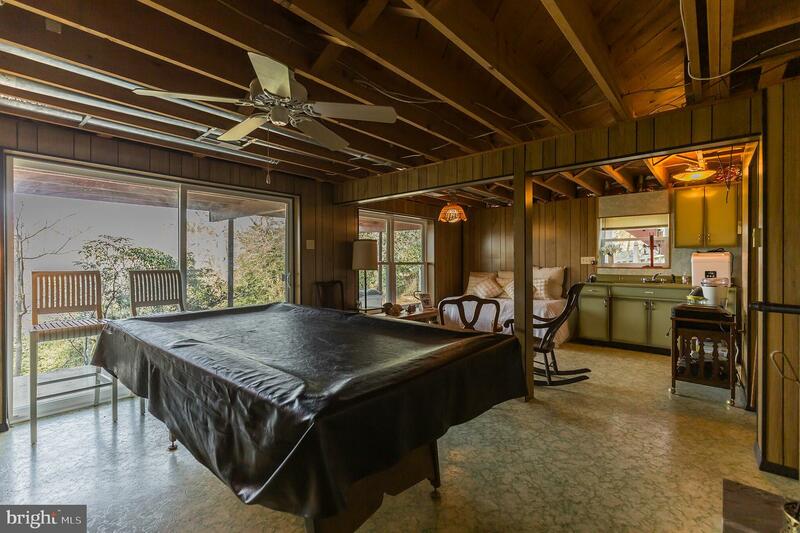 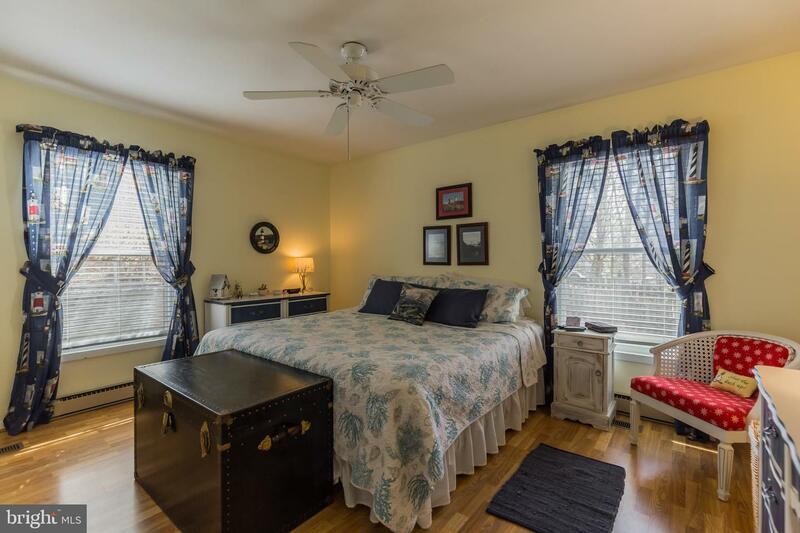 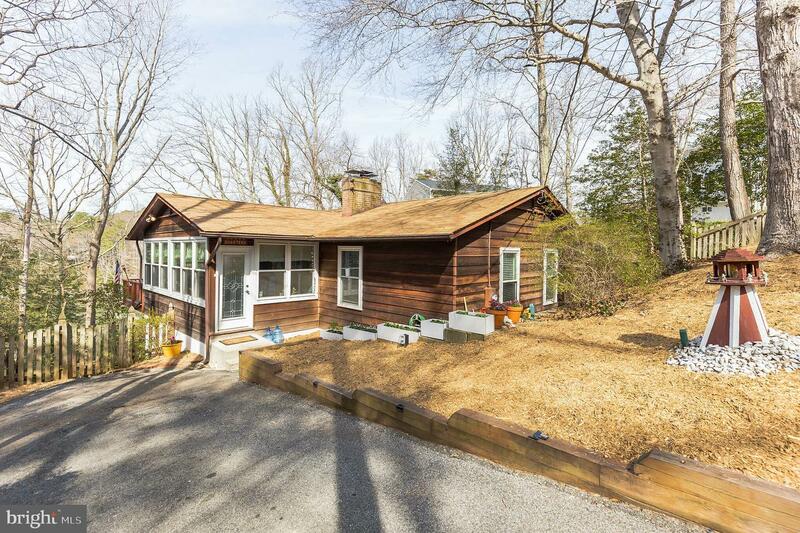 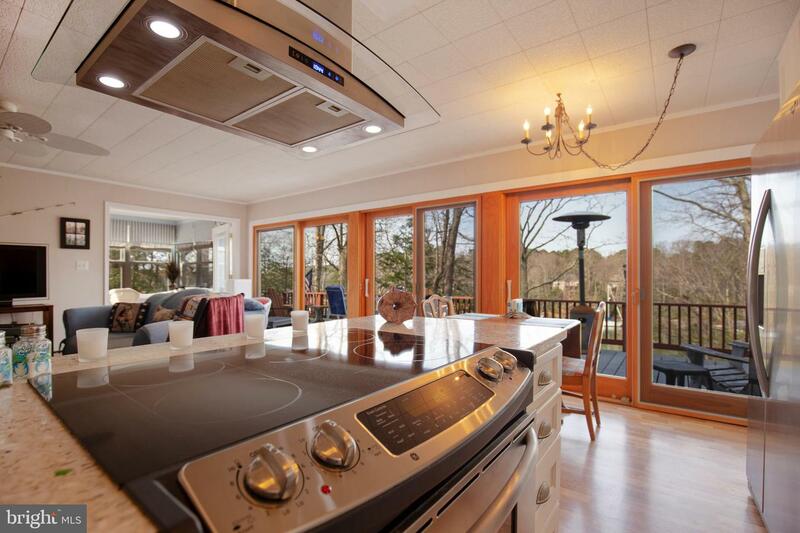 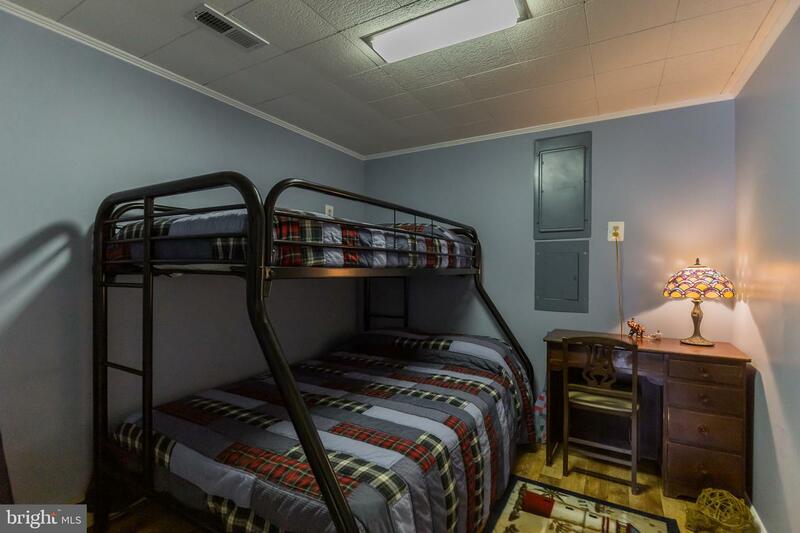 Full-time living or a great getaway about 1.5 hrs from DC area. 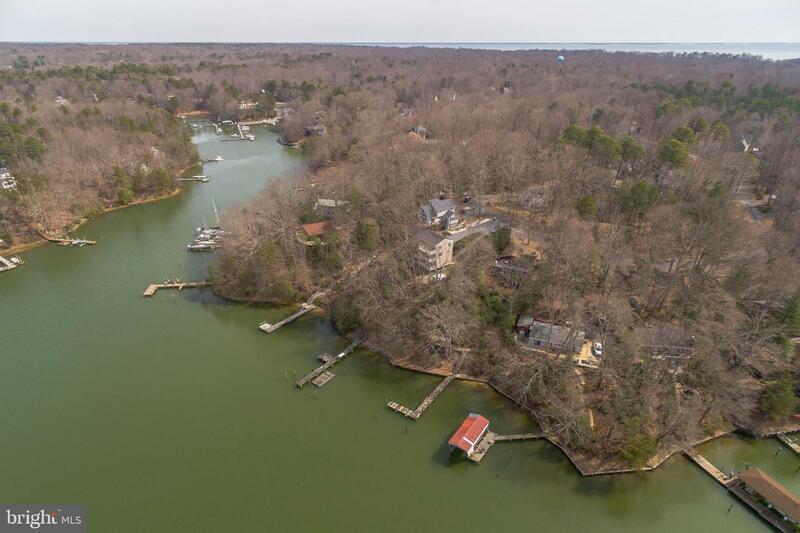 Great boating on Mill Creek and around the corner from Solomons and Chesapeake Bay. 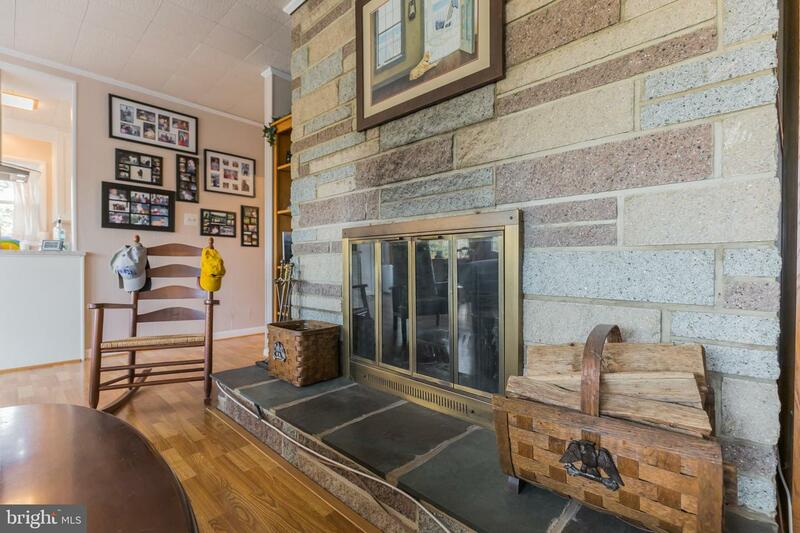 Watch VIDEO for more details.